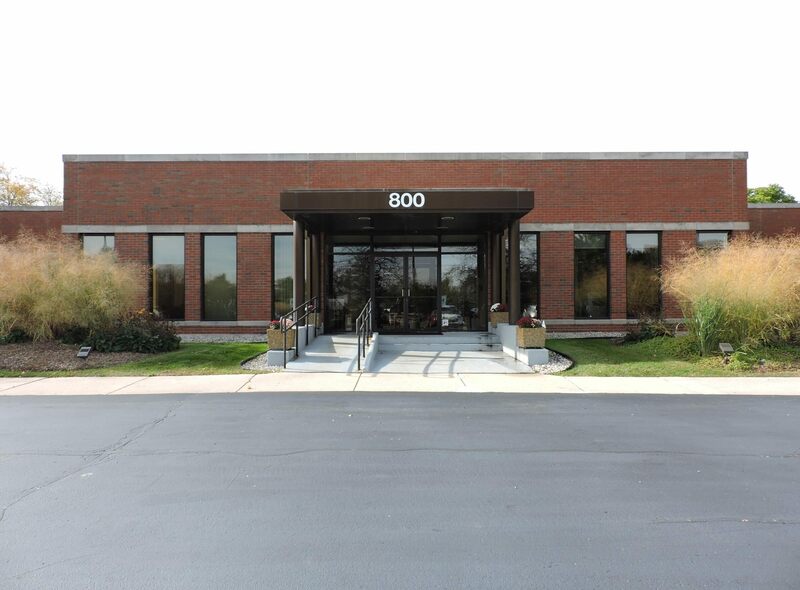 THE OFFERING Jones Lang LaSalle (JLL) has been retained as exclusive advisor to market for sale the data center located at 800 Pasquinelli Drive, Westmont, IL (the Property), more commonly known as the Eddie Bauer (the Offering). The Property is located in the city of Westmont, IL, approximately 20 miles west of the CBD of Chicago, IL. It is located within a mature office and flex building market. Within a 1 mile radius there are 48 buildings, totaling 1.8 million square feet of product. The vacancy rate is a very healthy 12.8%. The Chicago metro area is the 3rd largest data center market in the United States boasting more than 44 megawatts of absorption in 2017. The suburban Chicago area has seen the majority of data center investment and development, including new developments by RagingWire (Itasca), Stream (Elk Grove, EdgeConnex (Elk Grove), CyrusOne (Aurora) and multiple investment by Digital Realty Trust (Northlake, Franklin Park and Elk Grove). The Offering presents the unique opportunity to quickly acquire a purpose built data center with 20 year rental income, in an established data center market.